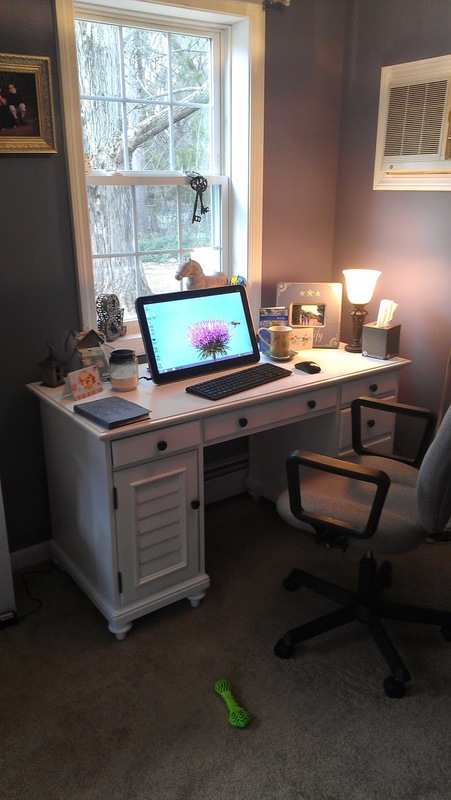 When Leesa Freeman, then Anne Mateer invited me to participate in the #MyWritingProcess blog tour I jumped at the chance. I love promoting fellow authors. After answering my questions, I’ll introduce you to three quality writers. And just a heads up, I probably broke about twelve rules completing this process, such as linking to posts that have already gone live. I apologize. I can get a little wild & crazy like that. I’m hard at work drafting a new book club novel. This particular work has quite an emotional punch and comes with a major twist, which makes this one of the hardest books I’ve worked on to date. The characters in this crew are some of my favorites so far. Setting is crucial in this story. Sorry to be so evasive, but the development process is a vulnerable one and I tend not to offer too many details as many of them come as delightful discoveries to me as I write. I can share that it’s women’s fiction, the characters are waking me up at night, and I go back to the impetus of this work whenever the plot or characters start getting all elusive on me. The impetus has been a faithful compass. I’ve learned from some incredibly talented women’s fiction writers. This said, one of my favorite aspects of writing novels is crafting something unique and fresh. I gravitate toward writing stories with characters living with some sort of brain anomaly, or something that makes them perceive the world quite differently. My novels also take place in New England, where I grew up so I find myself often reconnecting with my roots. 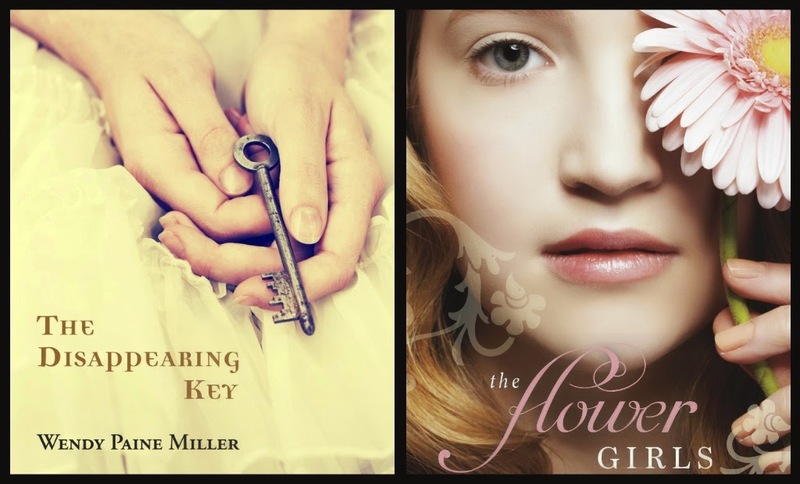 And I like exploring issues related to pregnancy and parenting as evidenced in the two books I recently released, THE FLOWER GIRLS and THE DISAPPEARING KEY. Finally, I’m told all of my novels have the tendency to leave readers craving to discuss them—the story, the characters, etc. which is exactly what I hope for as I sit to write. Because my characters won’t let me write non-fiction. And I figured out a few years ago I have a freakishly abnormal sense of empathy toward any and every one. At some point I realized maybe there’s a way to channel that empathy. And that’s how I turned into a novelist. I’m still trying to discern if it does work. Triage. That’s what it is. I write when I can. I edit when I can. I do the can-can if my words turn into a novel and people make sense out of it. Seriously, I work hard. I take myself seriously and despite the accolades or public rejection, I continue to believe in my core that there’s something worthwhile for me to pursue as a novelist. A story to chase. University. She’s a stay-at-home mom, involved with teaching, speaking, & writing at her church. She takes her faith seriously, but tries not to take herself too seriously, because it only leads to more wrinkles! She'll be answering these questions next Wednesday here. While Anne has been writing for what feels like her whole life, she began seriously studying the craft in 2000. 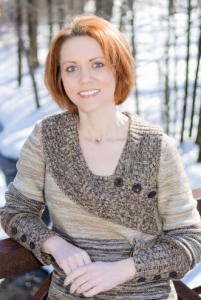 Since then she’s completed five novels, had several pieces published in local periodicals, attended six writing conferences and managed to final in ACFW’s Genesis contest in 2006, 2008, and 2009. Anne currently has three historical novels published: Wings of a Dream, At Every Turn, and A Home for My Heart. Playing by Heart will release in the fall of 2014. But writing is only a piece of her life. - See more here. Anne already answered these questions here. 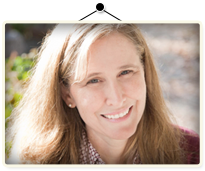 A native Texan, Leesa Freeman enjoys escaping the chill of New England, if only in her imagination, often setting her novels in the places she loved growing up. She lives in Connecticut where she is also an artist, a self-proclaimed music snob, and recovering Dr. Pepper addict. Visit her website. Leesa also already answered these questions here. 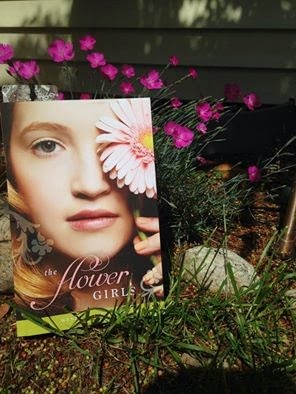 The Flower Girls has a new price ($4.99 for ebook) & I’m thrilled to be visiting Melissa Tagg’s place today sharing which twin in The Flower Girls I identify most with & more! 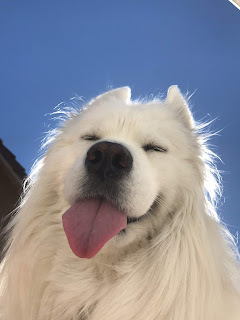 Hope you’ll click on over! 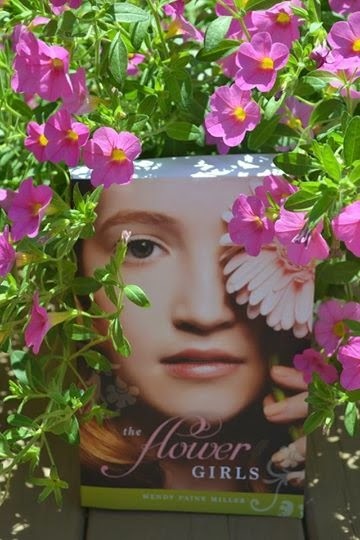 I’ve received a lot of positive feedback about my cover for THE FLOWER GIRLS. 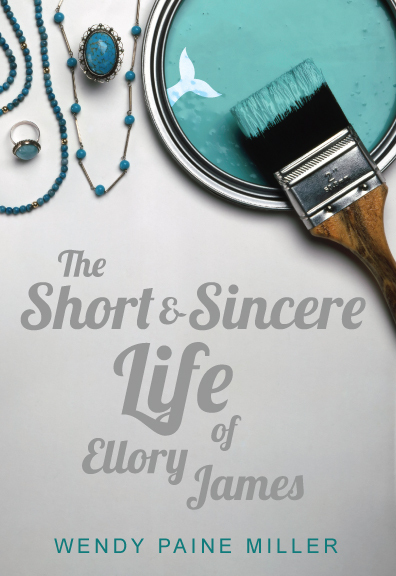 First, I have to thank my cover designer, Sarah Thompson. She was phenomenal to work with, quickly catching on to my vision regarding what I wanted the cover to convey. Second, I’m grateful I had a keen understanding of my audience, the theme of THE FLOWER GIRLS, and a strong grasp on the characters. Knowing each of these helped me to pinpoint what type of look I wanted. I thought long and hard about certain elements before I even began looking for a stock photo to purchase. I’ve read a few articles suggesting that publishing houses encourage their designers to steer clear of portraying faces on covers because the consensus is that readers like to envision characters without a preconceived image. I get this. But I knew more than anything, despite those articles, I didn’t want to lose face. My book is about a woman with face blindness. Sure I could have gone for the been there/done that back of a woman’s head, but I wanted Daisy to “speak” to women who love reading books about sisters and book club readers, with her expression—to invite them to read her story. And her twin, Poppy’s story. I knew it the second I saw the photo (after scanning hundreds), bought it quickly, then trusted my cover designer extraordinaire with my vision. Not only does Daisy’s expression suggest there’s a story to be told, I found the fat Gerber daisy covering her left eye to be quite symbolic. 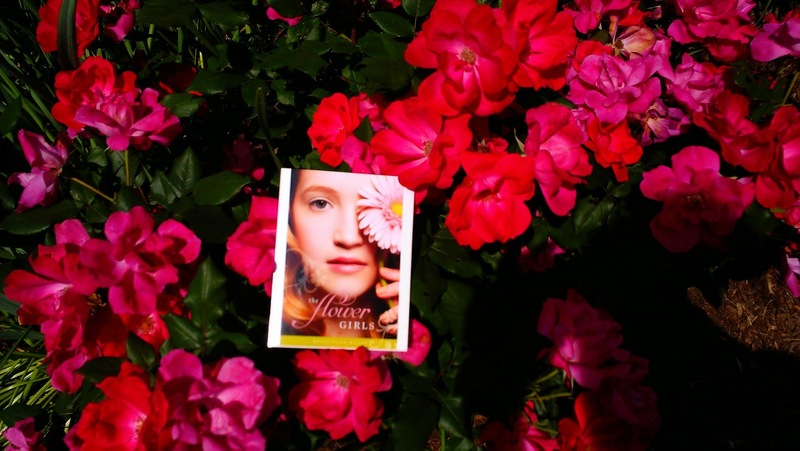 She’s a flower girl, a floral photographer who struggles intensely to distinguish one face from the next. I loved both the feminine appeal of this photo combined with the mystifying nature of it. Also, her hair is red which falls wonderfully in line with her Irish heritage. Last week, during my virtual launch party someone asked which actress I could envision playing Daisy. Even though my characters come fully alive to me, I tend not to attach them to Hollywood actors without a prompt. I went with my gut and avoided putting too much thought into my answer. Within seconds I settled on Kate Winslet. A few days later I looked Kate up on Pinterest. Go figure. I really do see Daisy in Kate. Do you? Do you have any questions about the process of creating a cover? 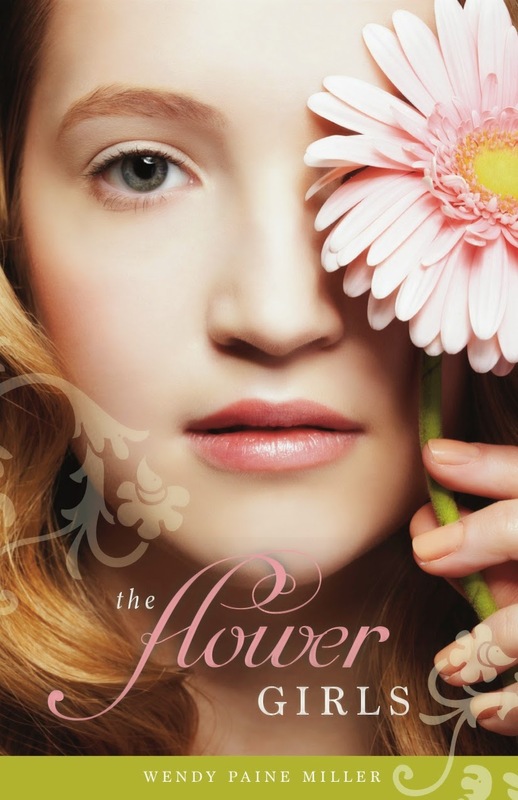 Had you given any thought to the significance of the flower covering Daisy’s eye on the cover before I mentioned it? 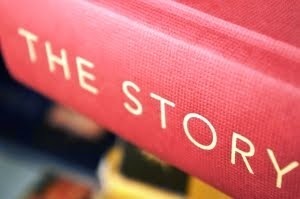 *As a side, I thoroughly enjoy hunting for pictures I feel will capture the heart of a book. If you’re an independent author and this is a struggle for you, please feel free to reach out. I’d love to help! 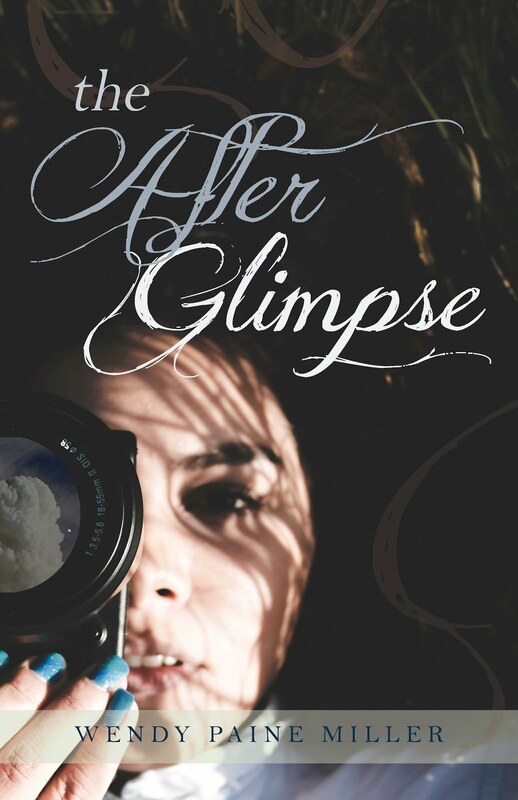 **Also, don't forget to have fun trying out your photography skills when your book arrives (via kindle or paperback). Capture some shots with your favorite budding flowers & post online or send them my way. Got a second? Lisa Genova. Elizabeth Berg. Liane Moriarty. Barbara Kingsolver. Wally Lamb. Vanessa Diffenbaugh. 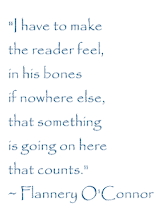 Anna Quindlen...to name a few. Are there any flowers you don't like? The only flower I don't like...and I mean REALLY don't like, is the Easter Lily because the smell reminds me of funeral homes. 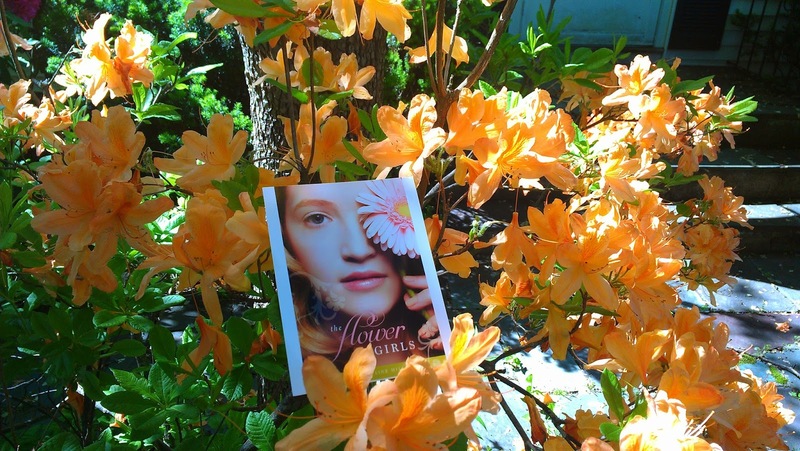 The woman on the cover of your book is a perfect face for Daisy and Poppy BUT if your novel was turned into a movie, what actress would you see portraying them? O my word, that's a good, hard question! Kate Winslet. Went with my first instinct. How long have you had the dream to write in your heart? Is it turning out the way you expected? Turning out TOTALLY different than I expected & I'm finding that's okay. Sort of like life! ;-) The dream seeded in me in college. What really gets you excited to write? What gets you in your creative mode? A character that I feel deeply for--her story bleeds into mine. Your baskets are beautiful! I would love to know where you came up with the ideas of what to fill them with. I had so much fun thinking about what to give away. I made a list of all the things related to the characters in THE FLOWER GIRLS. Then I went to TJ Maxx, my go-to for just about everything. Do you see any of your children in your fictitious sisters? Or even your own sisters? I would think it would be hard to separate your own life from your book all the time. It all blends in. Like one big pot of stew. In this book I see more of my sisters swimming around in that stew. I'm still getting to know my girls--giving them room to become who they'll be. Character + a what if question that won't let me sleep. I'll expound more if I get a chance b/c I happen to love this question. Do you prefer silence while you write, or music in the background? If music, what's your style/artist of choice? Absolute silence. Which is super easy with three kids and a puppy (and a semi-working dishwasher). How did you decide on Dylan and his "Bob" eccentricity? I notice kids like this and I'm drawn to them. I happen to think they're adding so much to this world. Sounds like an amazing book...Do you provide a book club section? Yes, there's even an Enhance Your Book Club section at the back of the book where you're encouraged to toast everyone in your book club. When you started The Flower Girls did you know how it would end? No. And I love that freedom. I loved the thought behind each question and interaction. I also tackled questions about the extensive research I did on flowers and prosopagnosia and what I’d name my twins, although I still haven’t come up with an answer for that one. I revealed whether I ever had a crush on one of my sister’s boyfriends. After a flurry of activity and excitement after announcing the giveaway winners, I concluded the virtual launch with a toast. I lift my glass to you, my readers. The ones that make me do this through the most humbling moments. The folks who make me believe there is something to this to keep pursuing, to not give up. The ones who feel my characters and know my stories. A toast to you! For changing me. For inspiring me to write and do what I love, what I'm on earth to do. You call the words forth from me. You invite the story. Cheers & good night! 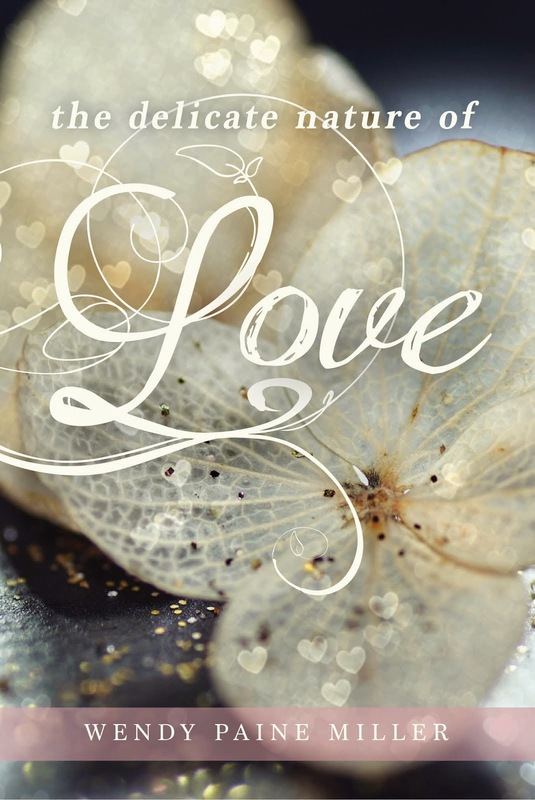 *Jill Kemerer is hosting me on her blog today. Come by & say hello!